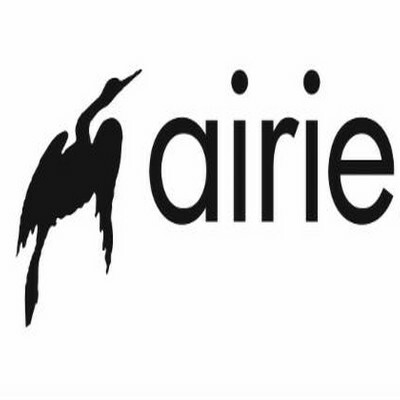 AIRIE invites visual artists, composers, choreographers, scholars and writers to seek both solitude and solidarity in the inspiring environment of Everglades National Park. Artists are provided a furnished apartment for the length of the residency, usually four weeks. The works completed during or following the residency, will contribute to public understanding and appreciation of Everglades National Park. Application deadline: June 1, 2018. More information here.